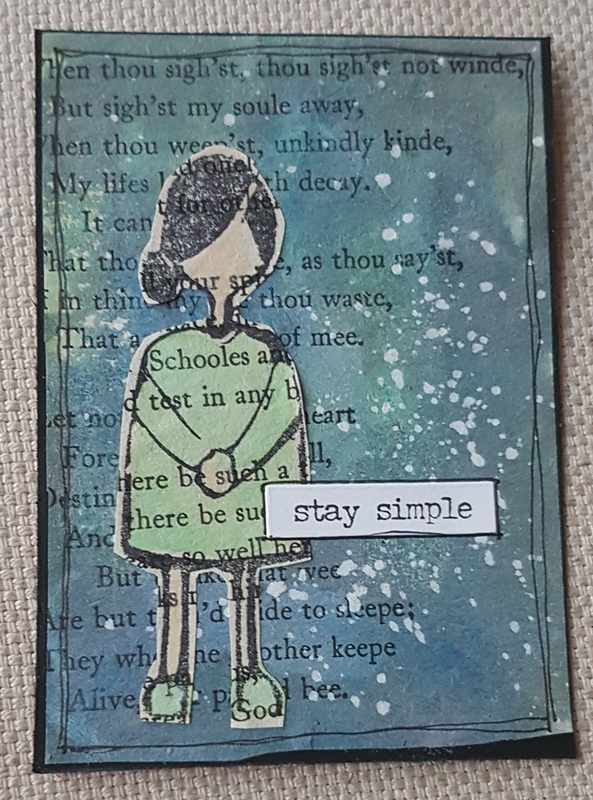 Here are some ATCs I made using different techniques and bits and pieces off the desk…. 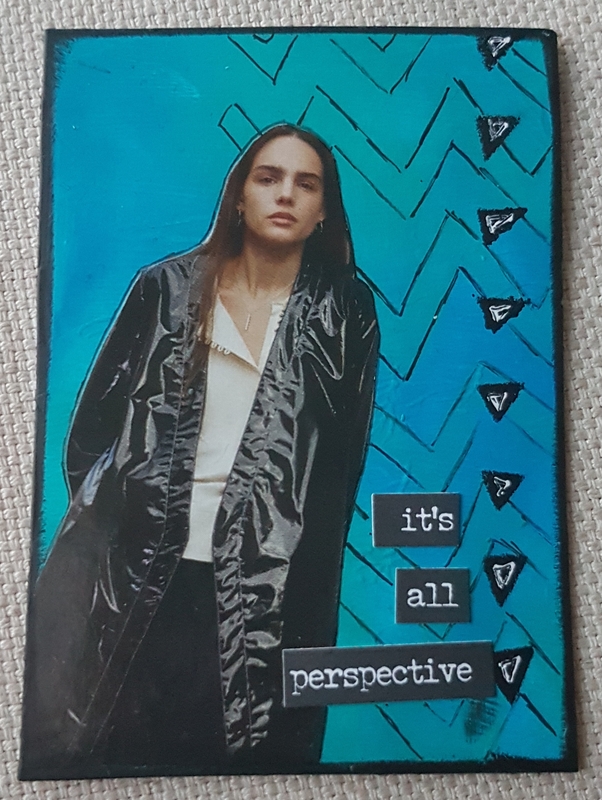 I filmed what I was upto… And originally this was for a swap but I missed the deadline for joining in… ah well never mind! Still 5 more in the bag for my 365 challenge! 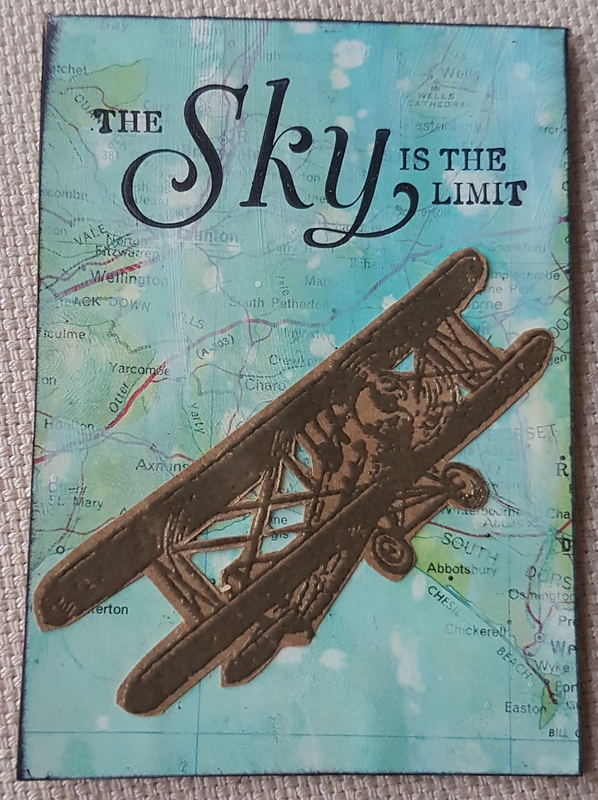 This first one is a distress oxide background and watercolouring. 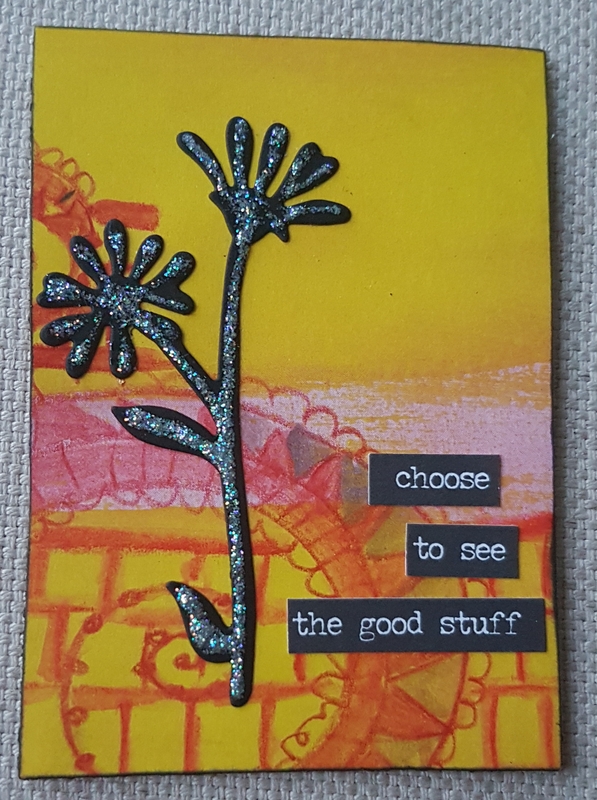 Then there is … A doodles background and then a die cut to finish off. And then a painted background and some magazine collage. 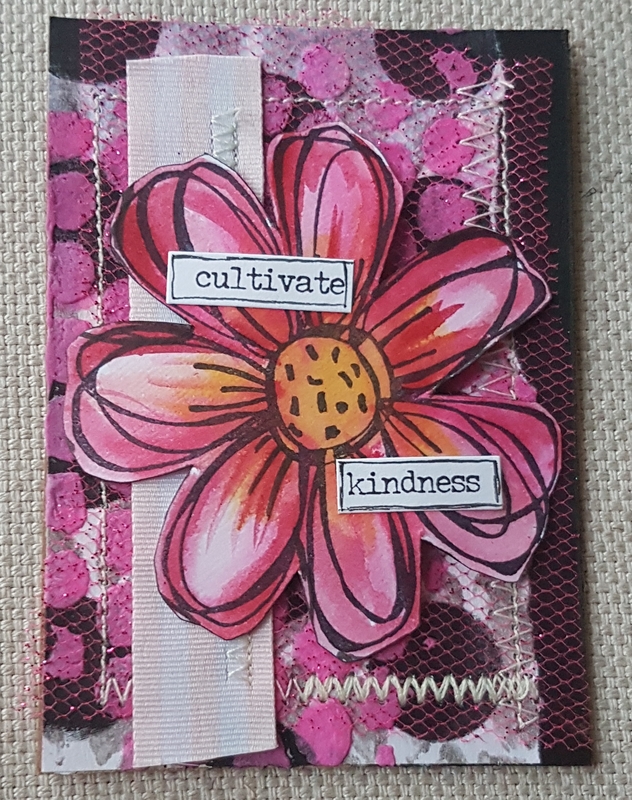 And finally … lots of texture and an inky coloured flower stamp. So five very different pieces of art and another five for the challenge. Nice techniques and I love all the texture!